It plugs to any TV or speaker and streams from the cloud and therefore allows other to join in. It’s the ‘first-ever social streaming device’ and allows anyone (with one of the 400 million Android devices) to stream content to the TV set. Making the TV a little more social again. 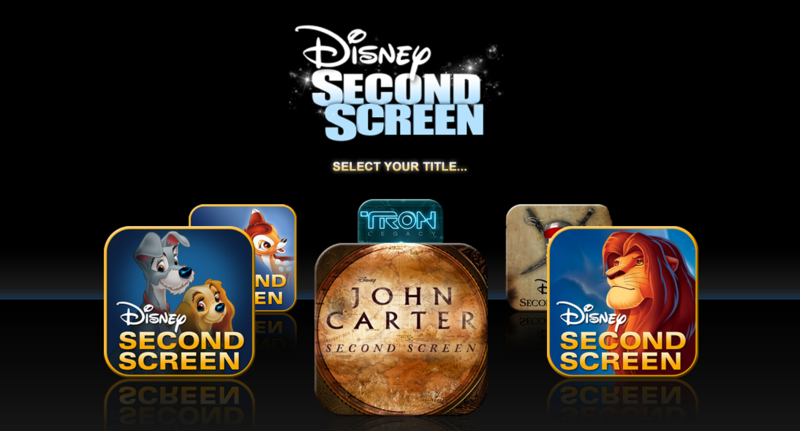 Disney is jumping into the SocialTV trend with a browser based second screen application for Disney Movies.